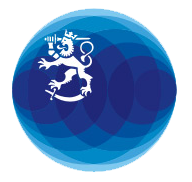 When abroad, you can apply for a passport or an identity card at a Finnish mission. The application must be submitted in person. If you apply for a passport or an identity card online, strong authentication is required, and you must collect your passport from a Matkahuolto service point in Finland.